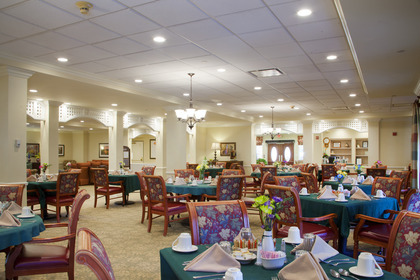 Brighton Gardens of Tampa provides our residents a large range of services including assisted living, skilled nursing and Alzheimer’s care. We are an ECC licensed facility, ensuring our residents receive the best care. Our facility, a converted Marriott hotel, offers spacious apartments and resort style living.